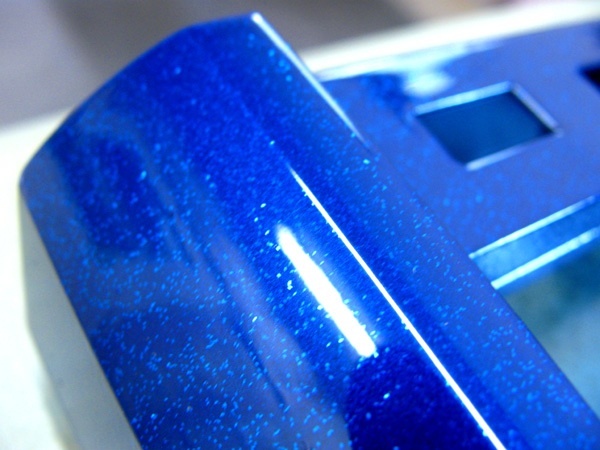 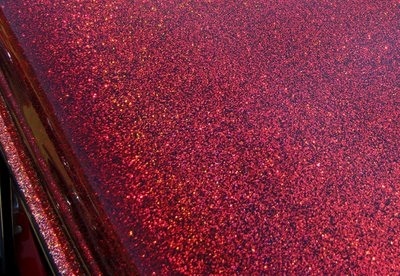 Metal flakes are an extremely appealing option to visually invigorate any paint color. 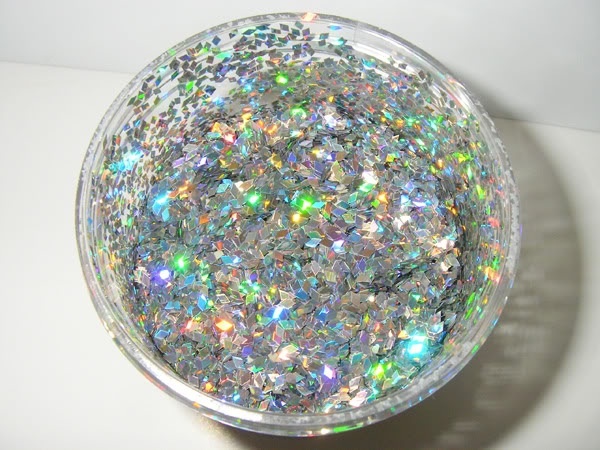 These tiny flakes come in all colors and sizes to perfectly match the look you are trying to acheive. 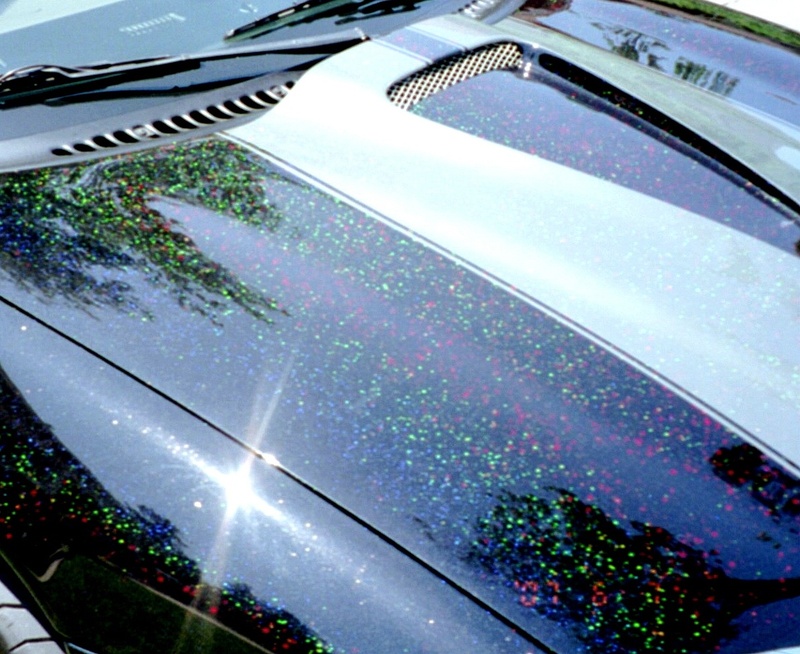 In the sun light, this paint options in unbelievable and makes any vehicle stunning.